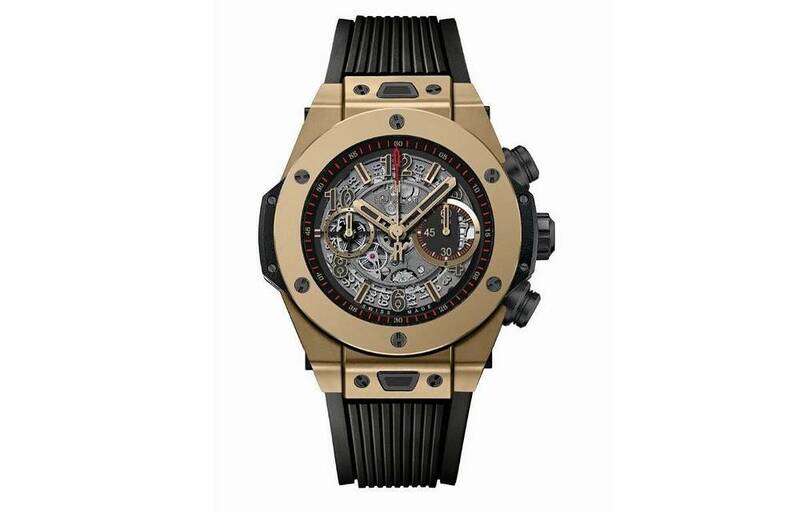 NEW YORK, March 11 /PRNewswire/ -- It is the perfect fusion of respect for tradition and 21st century creativity. The fusion of a revolutionary material – the famous Magic Gold, which is the world's only scratch-resistant gold, certified as 18K and developed by Hublot – and the iconic design of the BIG BANG, with its Manufacture Chrono: the UNICO. 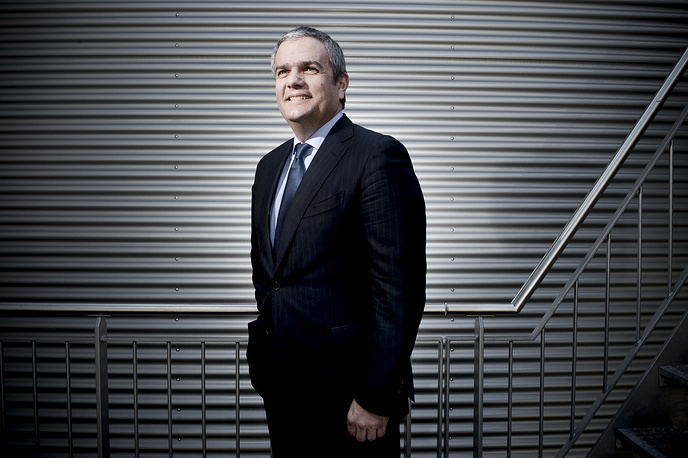 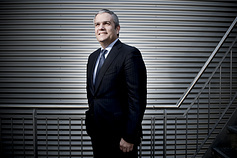 Ricardo Guadalupe, CEO of Hublot, declared: "The fusion of materials is in Hublot's DNA. 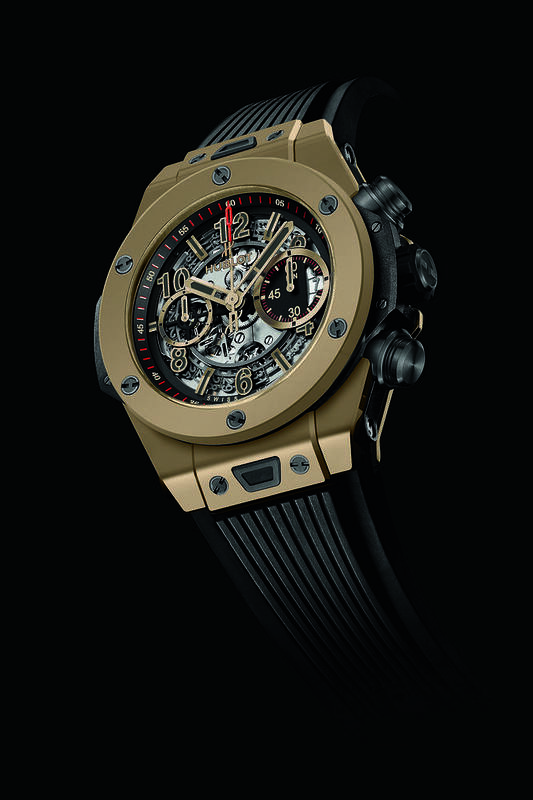 Four years ago, Hublot created Magic Gold, the only scratch-resistant gold in the world. Still today, Hublot is the only brand to offer this material, whose hardness is close to 1,000 Vickers, more than twice that of 'standard' 18 carat gold, which only reaches 400 Vickers." 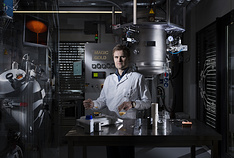 The Magic Gold is a noble material protected by patents, certified as 18 carats by the Central Office for Precious Metals Control, and developed by Hublot in Switzerland alongside the prestigious EPFL (Swiss Federal Institute of Technology), several months of fine-tuning took place in the manufacture to machine the famous alloy.